The only way I can really sum up how much I fell in love with Gaudi's mosaic work is to share what my boyfriend said about it all; "I like watching your face almost as much as looking at the work, your face just lights up." 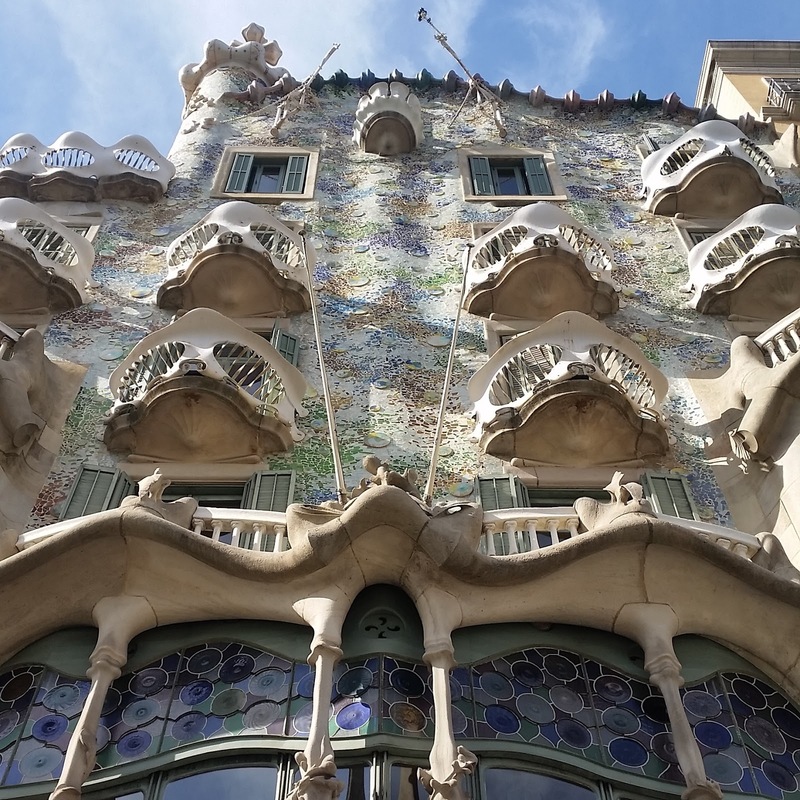 The intricacies of the Modernisme and how beautiful all the detail is on Gaudi's buildings and structures needs to be seen. I don't know a whole lot about his inspiration and how it all came about, but I have purchased so many books to learn so watch this space! 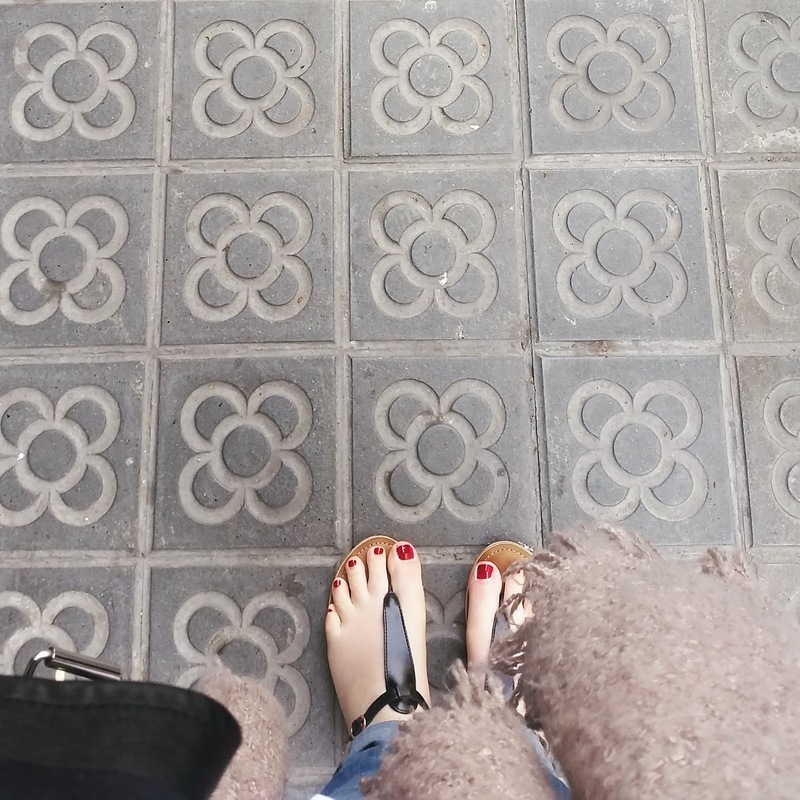 As soon as I stepped onto the pavements in Barcelona, I was smitten. The Flor De Barcelona is so pretty to walk on (and walk we did!). I was ecstatic to lean that you could purchase a 1:2.2 replica from the Gaudi museum and ran to the till immediately, the slab is going to form the focal point of my and my boyfriend's fireplace (watch this space for upcoming DIY and renovation posts). 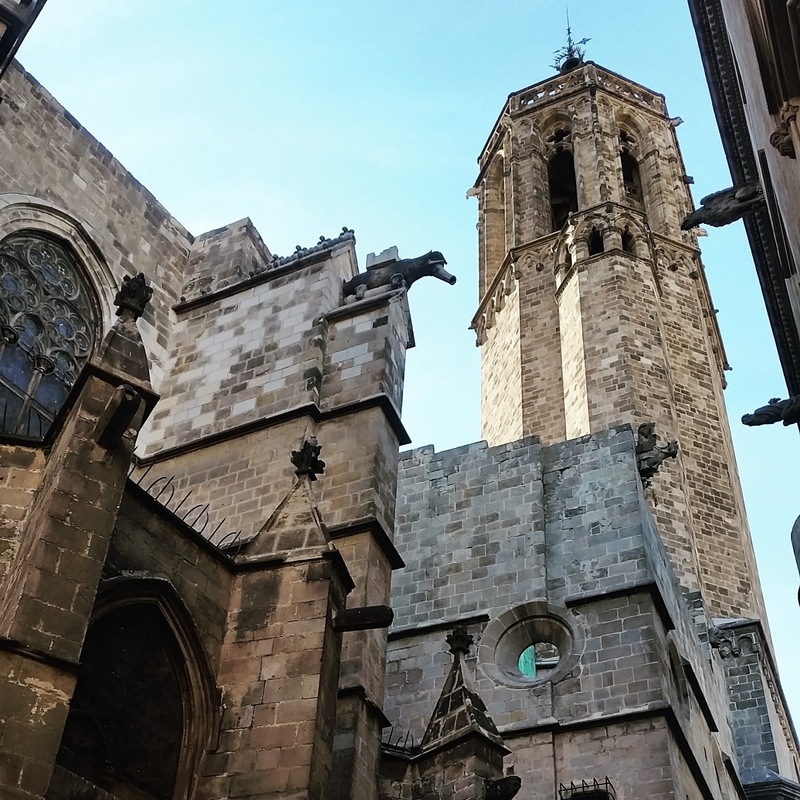 Now, I think this is the part of my blog where people may be shouting at their screens, but I fell in love with Barcelona Cathedral over the Sagrada Familia. 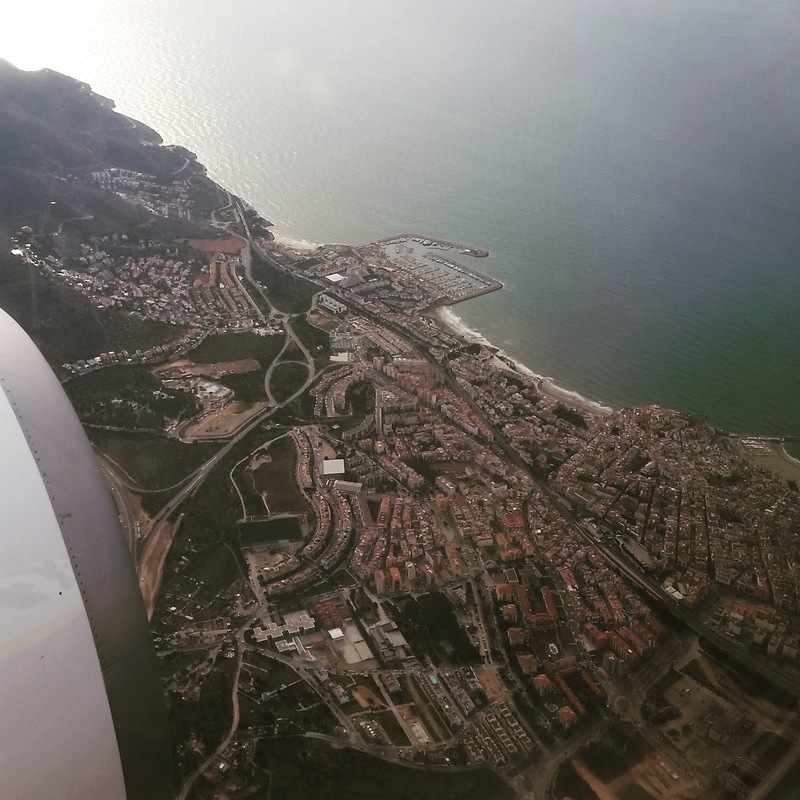 Don't get me wrong, the latter is one of the most impressive things I have seen, but there was something complete and whole about the Cathedral which I felt the Sagrada Famlia lacked. There was also an elderly gentlemen at night on a piano street performing playing one of my favourite classical pieces perfectly which will go down as one of the best moments in my life so far. 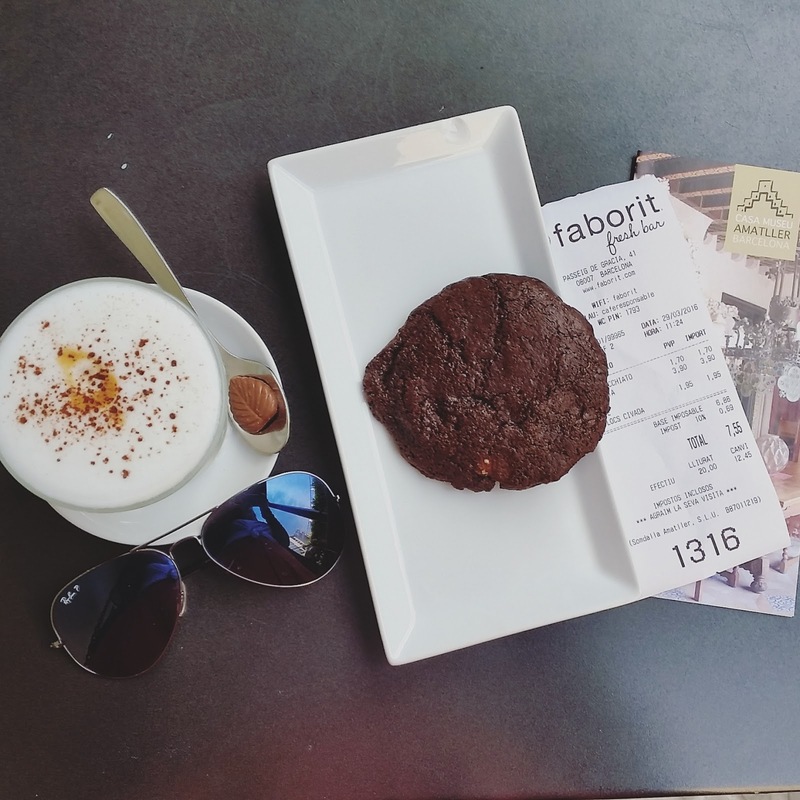 Next to Casa Batlo, is an incredibly beautiful ex-chocolate factory, inside which is Cafe Faborit, inside which is a (not so) secret garden. And it was in this secret garden that I drank the above latte on a swing. 'Nuff said. We spend a significant amount of our short break in Ciutadella Park, and I could have spend more time there. 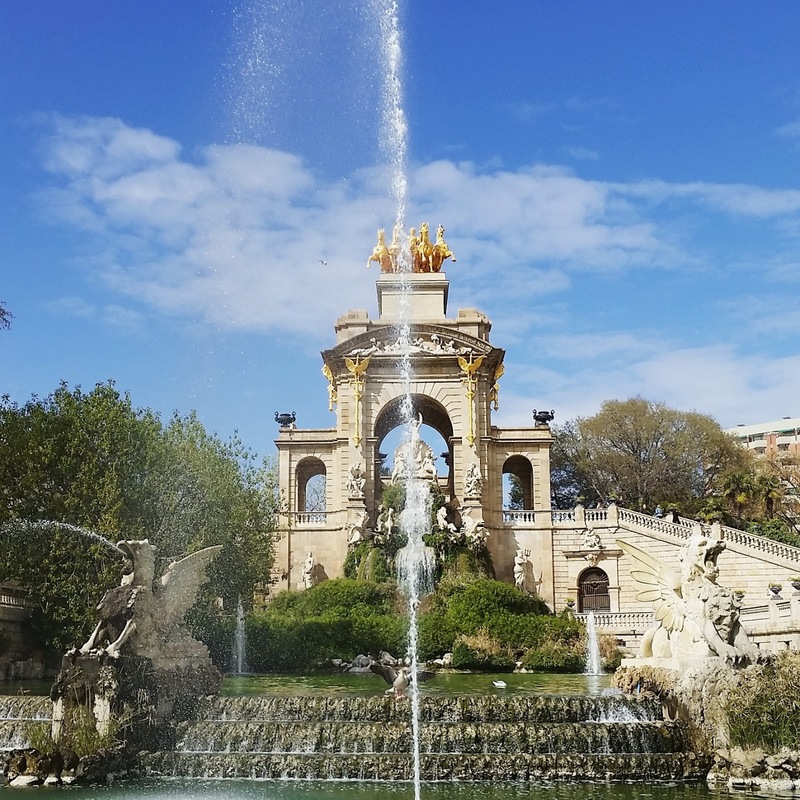 The park is beautiful, I could have stared at the Josep Fontsere's fountain, pictured above, for hours. There is a boating lake, and Catalan Parliament within the park. Each time we visited we found another corner or structure to marvel at.